Follow me on Pinterest to stay updated. 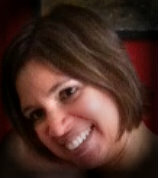 I am looking for co-hosts for this blog hop to help me as my due date for Baby #3 gets closer. Please let me know if you are interested. you are welcome to grab a badge. 2. Add the badge somewhere on your blog. Click here to grab the code. 4. Visit at least the two blogs before yours in the link set-up. 5. Share the Hop so others can join us and we can grow! Have Fun! 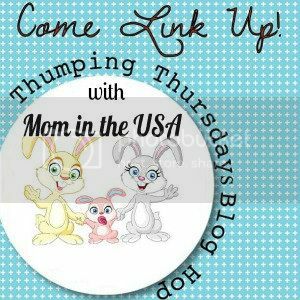 By linking up to this party, you are giving Mom in the USA permission to share your posts and pictures via social media. All features will be linked back to the original site. I am glad you have shared your links here and will try to promote as many of your lovely posts as possible each week. Let's Stay Connected! Thanks for hosting! Have a great weekend! I'll be back later since there's only 3 posts up. Thanks a lot for hosting Karina! Have a great Thursday. Thanks for the party Karina! Hope you're having a wonderful week! Thanks for the hop Karina! Linked up and ready to meet some new bloggers! 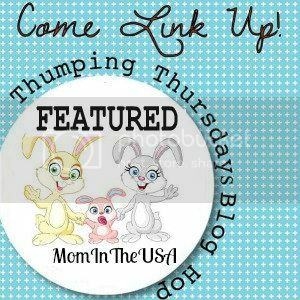 I invite everyone to join my weekly Bloglovin' blog hop as well. That's so exciting that it's almost time for the new baby! Congrats! Time is flying. I'm not sure what happened to my comment. I wrote a comment congratulating you on being so close to your due date. Anyways, congrats! It is exciting. Thank you. I thought I had posted these comments, but apparently my intentions and actions did not follow one another. I appreciate you stopping by and leaving a comment. It's always great to read them. Thank you for always linking up with us. I appreciate your comments. Thank you for linking up. Always good to share blog hops. Thank you for linking up. Good to have you back. Thank you for linking up to our party. I'm grateful to you for contributing to making this blog hop as fun as it is. Thank you for linking up. Have a great week. I'm glad your Thanksgiving was awesome. Mine was too. Thank you. Thanksgiving was awesome, I hope yours was too! Thank you for hosting.